LEXINGTON, Ky. (March 8, 2019) — What does it mean to plan for not just this year or next year, but for the next five years? That’s the innovative idea behind the five-year financial plan known as Our Path Forward. The strategic roadmap is a long-term examination of the revenues University of Kentucky must generate to meet its mission of education, research, service and care for the Commonwealth and beyond the state’s borders. 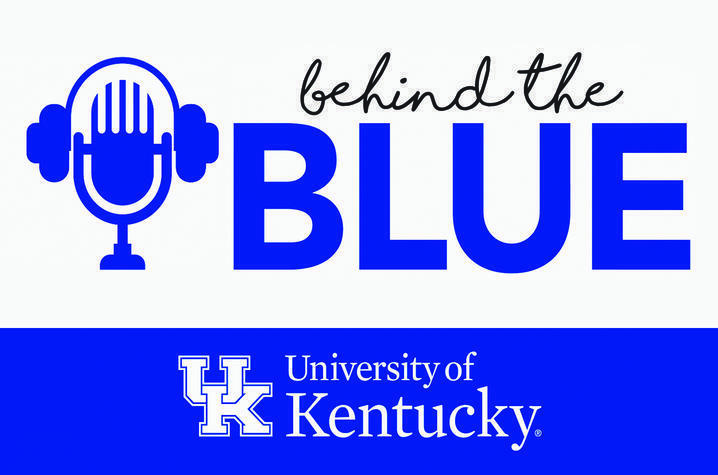 In this edition of "Behind the Blue," Provost David W. Blackwell and Executive Vice President for Finance and Administration Eric N. Monday discuss Our Path Forward, what it means, and why it’s so critical for UK’s future and that of the entire state. Monday said the campus had been involved in recent years in an important and engaging conversation around disruption — the idea of how technological and other changes are forcing industries, large and small, into seismic shifts in their basic business models. “We are in the two markets — higher education and health care — that still have the most disruption in front of them,” Monday said. Blackwell said the university’s deans — as UK’s academic leaders — have been at the forefront of the discussion around change and disruption.